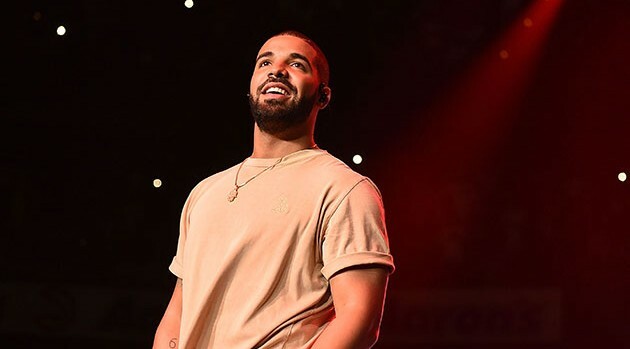 Paras Griffin/Getty ImagesDrake is the leading nominee for this year’s BET Awards. Beyoncé and Rihanna each earned five nominations. Chris Brown, Future and Tiller have four nods each. The BET Awards will air live from the Microsoft Theater in Los Angeles on June 26.